Do you need your hurricane shutters repaired? If so, look no further than Storm Guard Solutions. With over 15 years of experience, we are familiar with every shutter system on the market today and can quickly get your shutters functioning optimally. Don’t wait until the next storm is approaching to ensure you are protected. The time to check is now. The strong winds and rain that accompany a hurricane can do massive damage to your home or business if precautions are not taken. In 2017, Hurricane Irma came through the Golden Gate, FL area, causing substantial damage. Ensure your home or business stays protected. 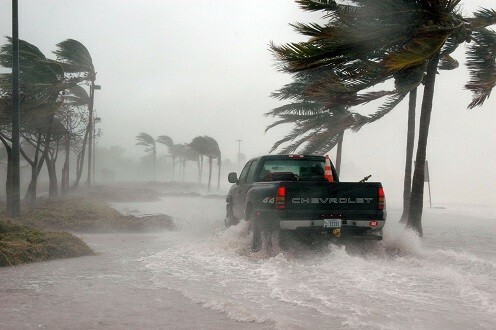 We are a Naples based, family owned and operated business that has provided leading edge hurricane protection to homes and businesses throughout Southwest Florida since 2004. Storm Guard Solutions offers hurricane shutter repair services for all makes and models of hurricane shutters and electric motor shutters. Storm Guard Solutions is a fully licensed and insured hurricane shutter company. 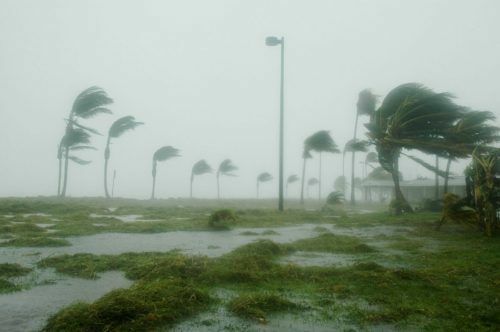 Our team of experts understand how stressful it is before, during and after a hurricane which is why we are here to help you take care of your hurricane shutter repair needs prior to a storm. 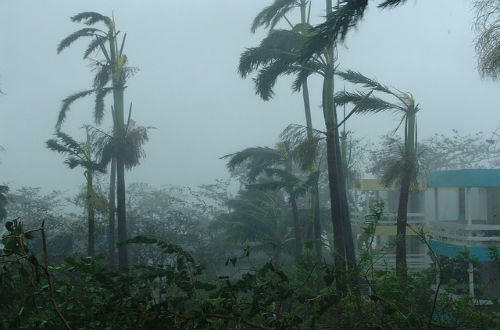 Our team of experts have over 2 decades of experience providing quality hurricane service and repair in Naples and Southwest Florida. Our commitment is to provide our clients with superior service at fair prices. Don’t wait until the next storm comes along, take care of “what matters most” and call Storm Guard Solutions today.